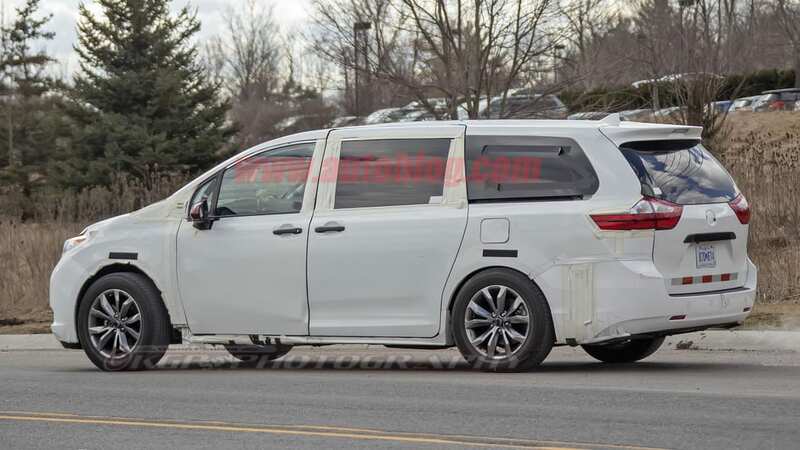 Toyota hasn't done so much as breath upon the Sienna for what feels like eons, but here's our first hint that something new is finally around the corner for the big minivan. 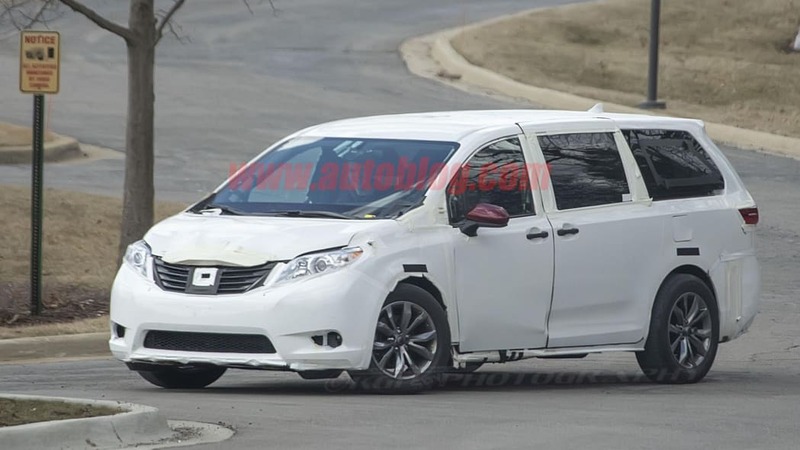 The vehicle pictured here is a test mule, presumably for the 2021 Toyota Sienna, with a body that doesn't quite match up to the chassis. 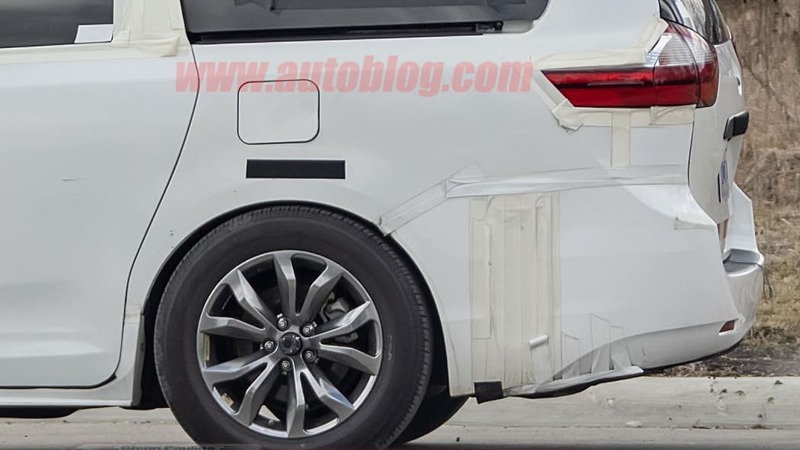 Note the wheels that poke out beyond the wheel arches, revealing what is almost certainly a wider track courtesy Toyota's TNGA platform that continues to be permeate throughout Toyota's lineup. 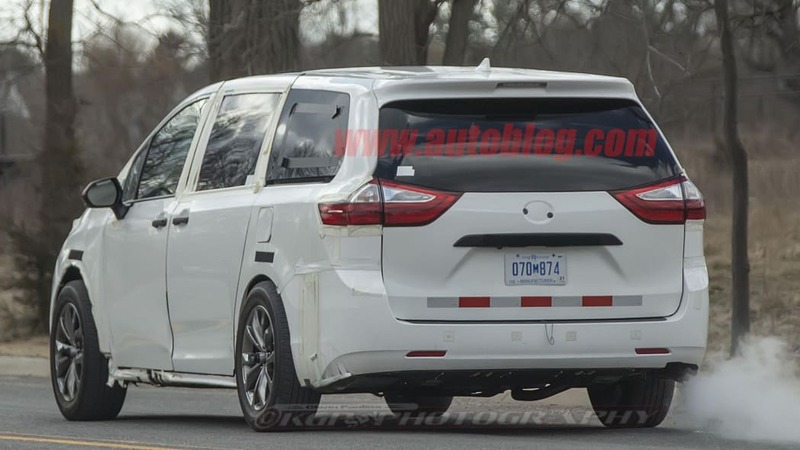 We'll assume that it's the longer version of TNGA currently employed by the Avalon and Lexus ES. 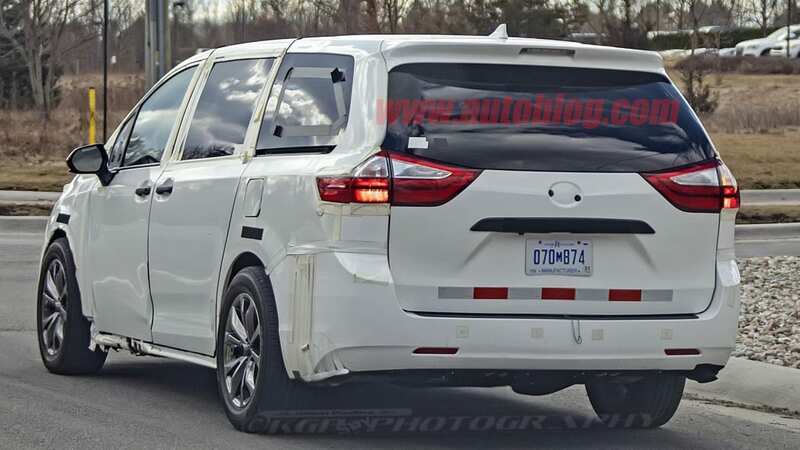 Everything we see here leads us to believe the new Sienna will be a monster in terms of interior space and utility. 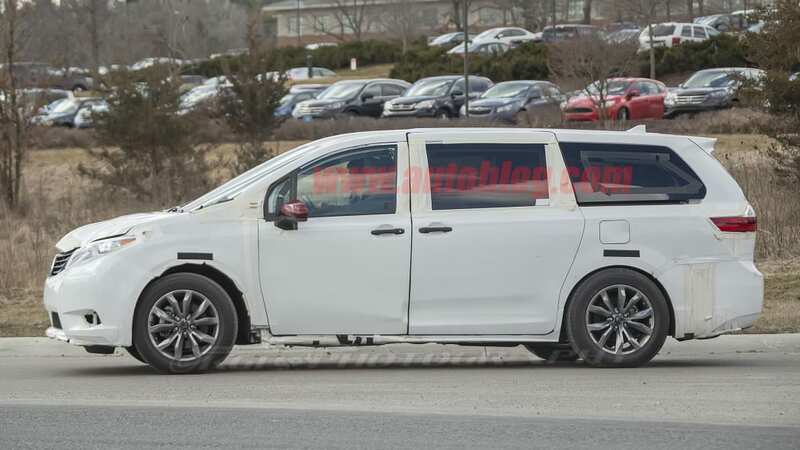 It's already a huge van, and this will just make things even roomier inside. 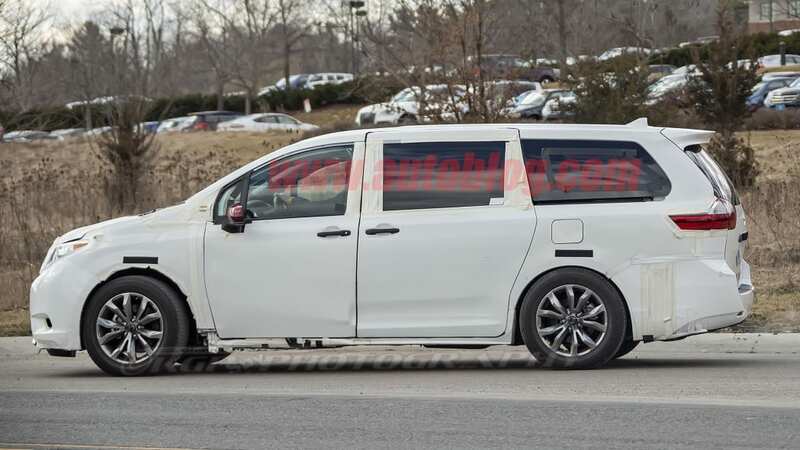 We hope Toyota doesn't mess with the neat sliding second row that opens things up to limousine-like legroom. 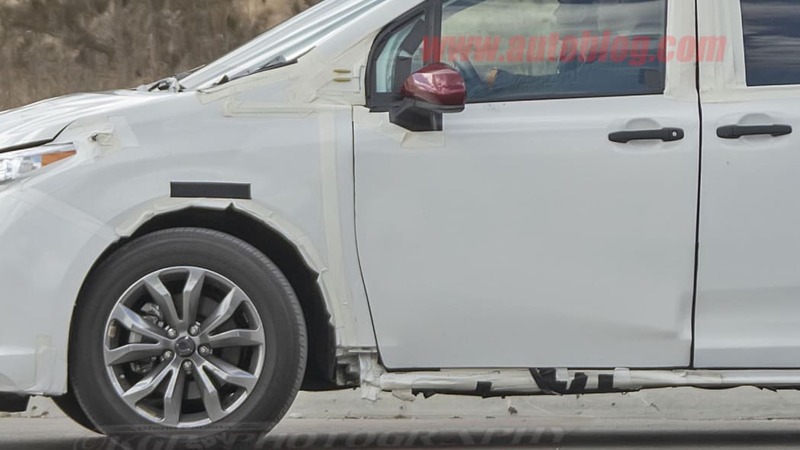 But please do take care of the bus-like center stack and dashboard. 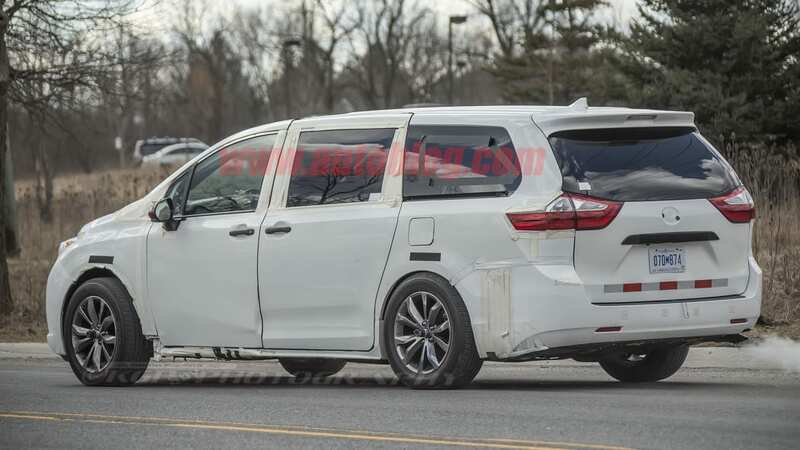 All of Toyota's cars that moved to TNGA are more refined and sharper to drive than their predecessors, so we'll assume the new Toyota Sienna will end up feeling the same way. 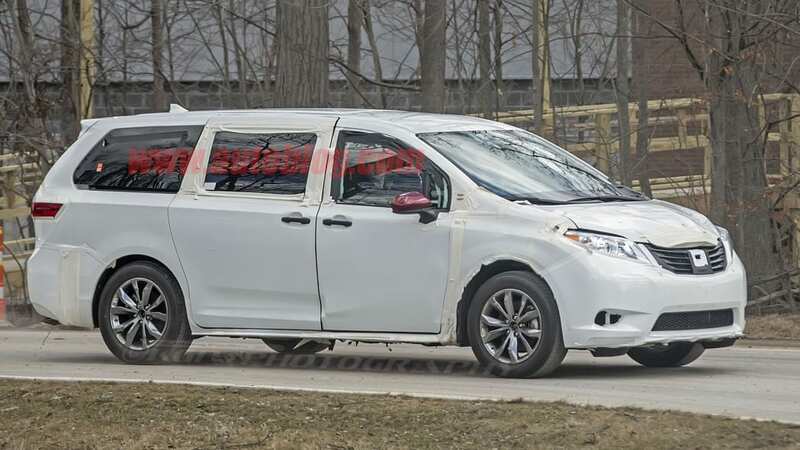 It certainly has plenty of room for improvement compared to the Pacifica and Odyssey currently winning the minivan wars. 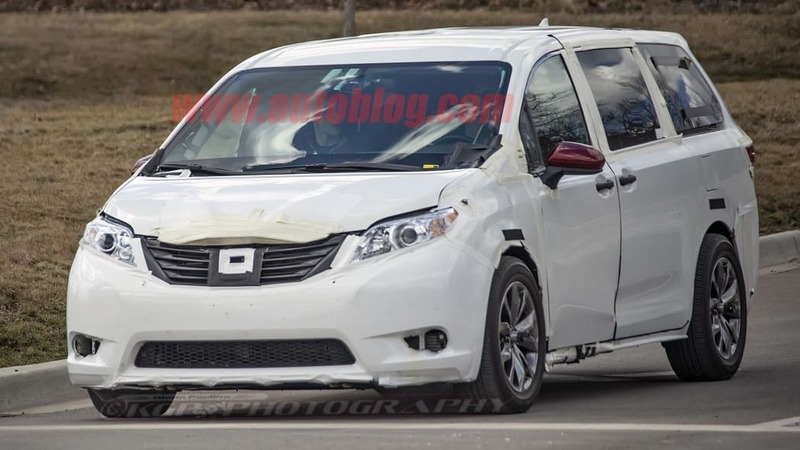 At this stage, though, the Sienna is only in mule form, so it'll most likely be a couple years before any kind of a reveal happens. 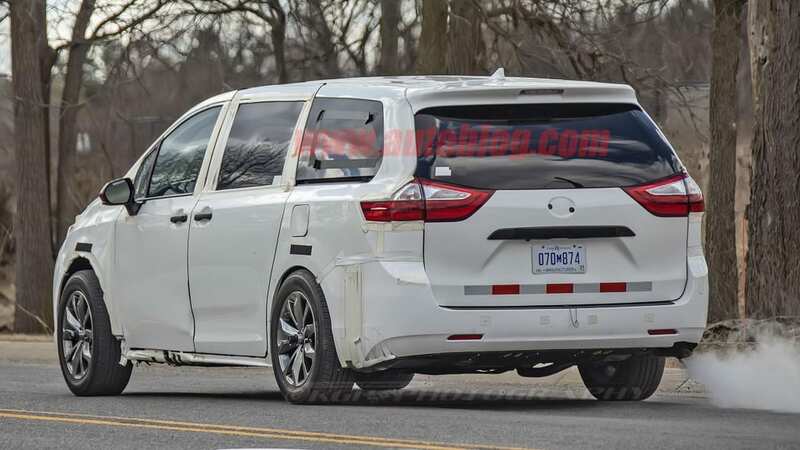 A 2021 model year is speculated for the redesigned Sienna, but there's still no confirmation from Toyota on that. 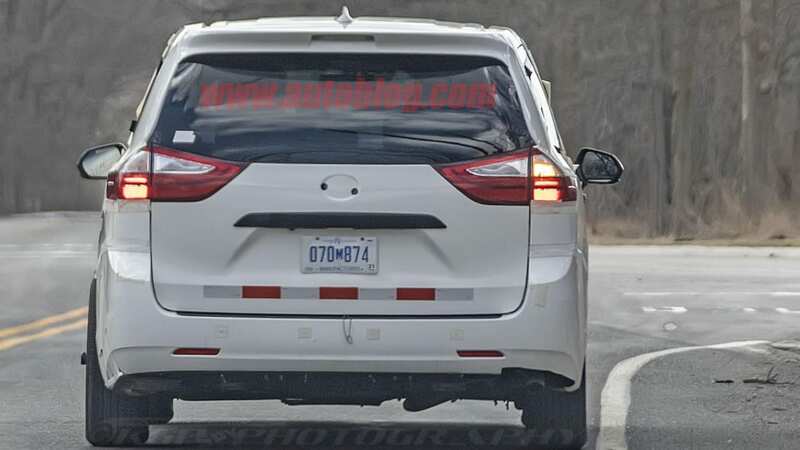 If that timeline is correct, though, it means the current Sienna will last 10 years between full redesigns. 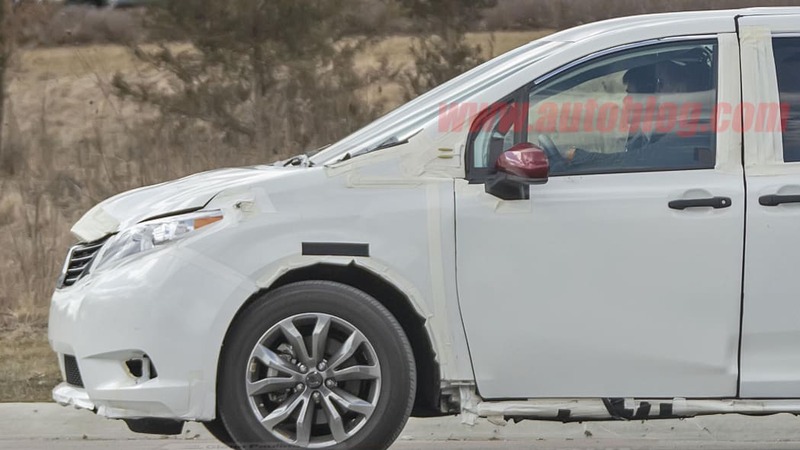 The typical Toyota lifecycle is six.